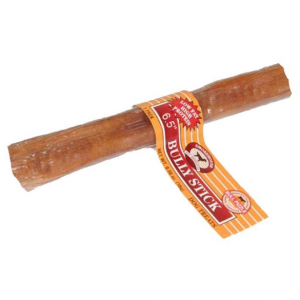 View cart “Chicken & Mint Sticks – 6 Count” has been added to your cart. 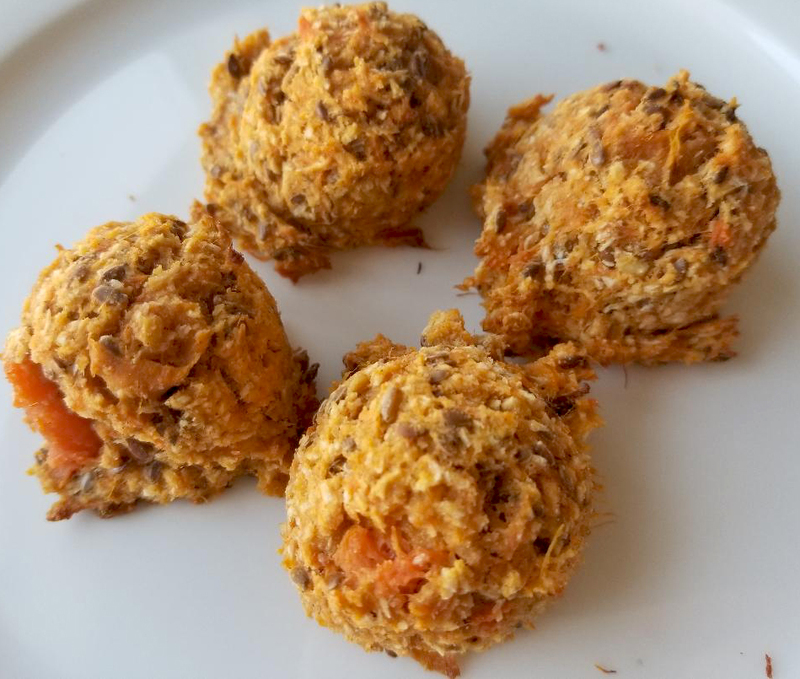 This vegetarian semi-soft healthy treat is packed with healthy ingredients. 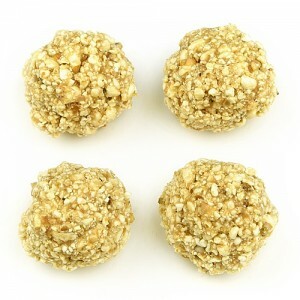 4 Sweet Potato & Coconut Macaroons are included in each package. Packed with healthy ingredients, our sweet potato & coconut macaroons are a favorite among dog owners and dogs alike. 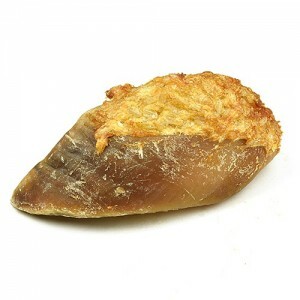 To create our vegetarian semi-soft dog treat, we use fresh sweet potatoes, unsweetened coconut, oatmeal and flax seed. Flax seed is wonderful for healthy skin and coats, as well as being a great source of fiber- These smell so yummy! My dogs new favorite treat. They smell great, they are soft enough to break into pieces and my dog loves them. 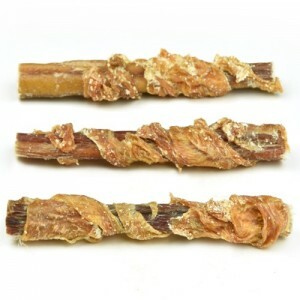 Having enough fiber in my pets diet is important and these treats are really great. 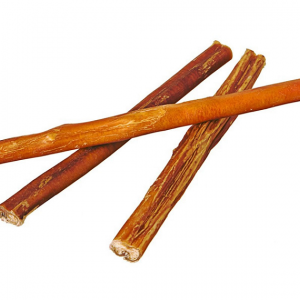 They can give them the boost that they need and smell good at the same time, so they are certain to be able to enjoy their treat.